This Polycom Video Conferencing system dubai Collaboration Architecture Overview is a starting point. The decision makers considering state of the art. Video solutions and covers a wide variety of different concepts related to video communications. Important guidelines for video-enabled network design. 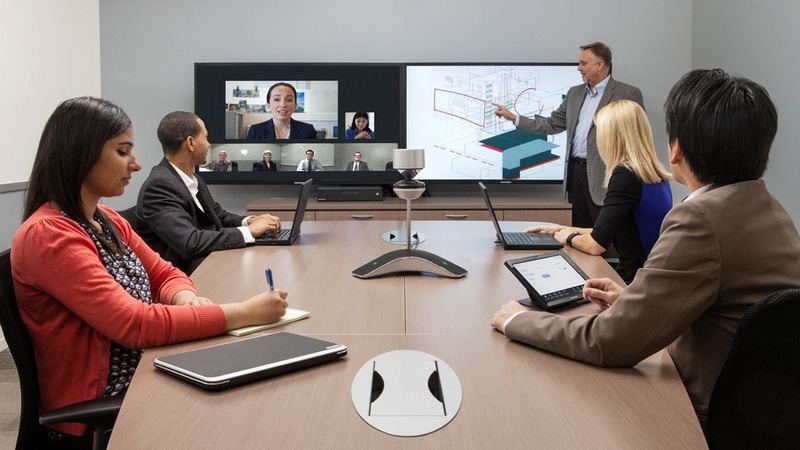 A wide-range of polycom video conference system solutions available in the marketplace today. To help you understand available options, this Overview provides a breakdown of the technology. Polycom video conferencing solution technology components, protocols, and deployment considerations needed to deploy a video merge solution. 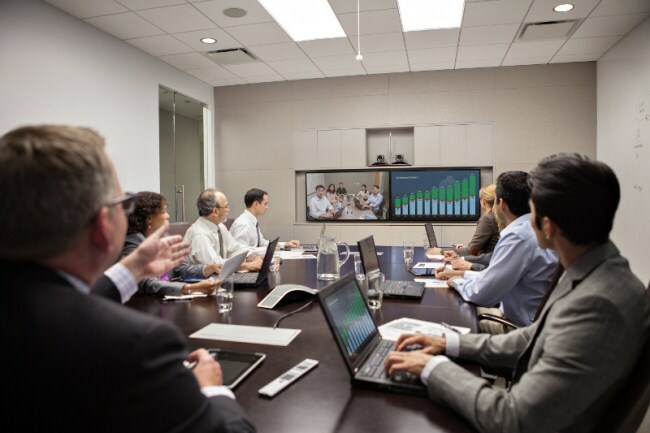 Polycom solutions are relevant, but additional vendor-neutral components are discussing to provide a non-biased view of video topics which all vendors face. The Polycom video conferencing solution is the interactive transmission of audio, video, data and control between two or sites, using digital transmission media. To provide a high-level Quality of Experience, the media transmitted in real time. Secure video conferencing system in dubai is a priority for Polycom, and all our solutions from endpoints to infrastructure come with features that meet the most stringent industry standards. Your use of the RPP is consistent with Polycom’s published security best practices, you ensure audio, video and data traffic will remain secure as it passes across the network. Conferencing security covers a wide range of topics from authorization, to hardened operating systems and encrypting end-to-end call control and media. This section focuses on the design and implementation options available to apply a video collaboration solution. Video Polycom conference RealPresence in uae is the global leader in standards based unified communication. The solutions for telepresence uae, video, and voice, powered by the Polycom RealPresence Platform. The RealPresence Platform with the broadest range of business, mobile, and social applications and devices. The Platform design with a singular vision to defy distance and unleash the power of human collaboration. Control polycom RealPresence touch device group system dubai with confidence. Simple and intuitive design lets you focus on your conversations instead of the technology. Acepaq Supply and support video conference polycom Products to Dubai – Abu Dhabi – Muscat – Riyadh – Dammam – Doha – Qatar – Oman -Kuwait – Manama – Bahrain – Saudi Arabia – Baghdad – Sana’a – Cairo – Beirut – Kabul – Khartoum – Nairobi – Kenya –Africa – Uganda – UAE .